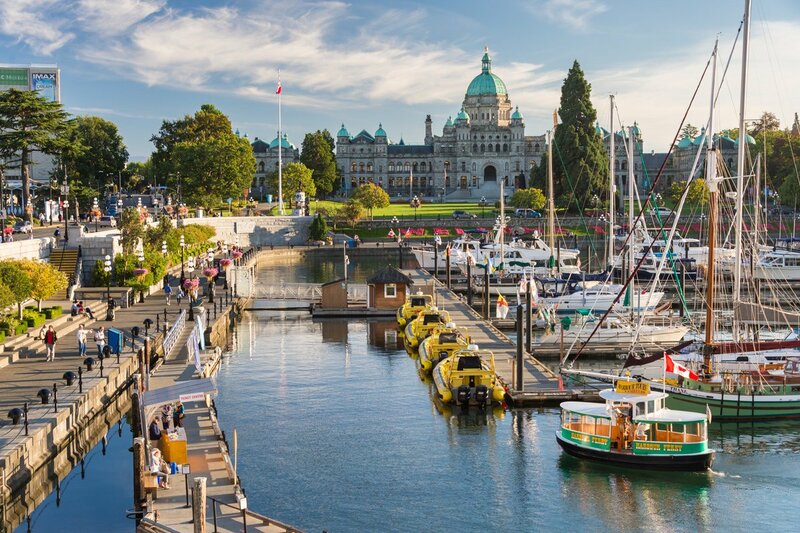 This is the largest number of invitations announced for the British Columbia Provincial Nominee Program (BC PNP) Tech Pilot to date. In addition, the minimum score required for all categories to obtain an invitation in this draw was 90. Invitations were issued to Express Entry BC (EEBC) and Skills Immigration candidates in the Skilled Worker, International Graduate categories. Skills Immigration — Entry Level and Skilled Worker candidates were also invited. A key eligibility requirement for all Tech Pilot candidates is a job offer from a B.C. employer of at least one year (365 days) in length with at least 120 days remaining at the time of applying. The job offer must be in one of the BC PNP Tech Pilot specified occupations. By providing expedited immigration application processing times, the Tech Pilot supports B.C. employers looking to hire and retain in-demand foreign talent in the region. The BC PNP states that processing time for the majority of BC PNP applications is two to three months from the date of receipt. Express Entry BC candidates who are approved for a British Columbia provincial nomination will be awarded an additional 600 Express Entry Comprehensive Ranking System (CRS) points, effectively guaranteeing an Invitation to Apply (ITA) for Canadian permanent residence in a future Express Entry draw. Find out more about the BC PNP Tech Pilot. Use the CanadaVisa Skills Immigration Registration System Calculator to determine your potential score under the BC PNP Skills Immigration Registration System (SIRS).